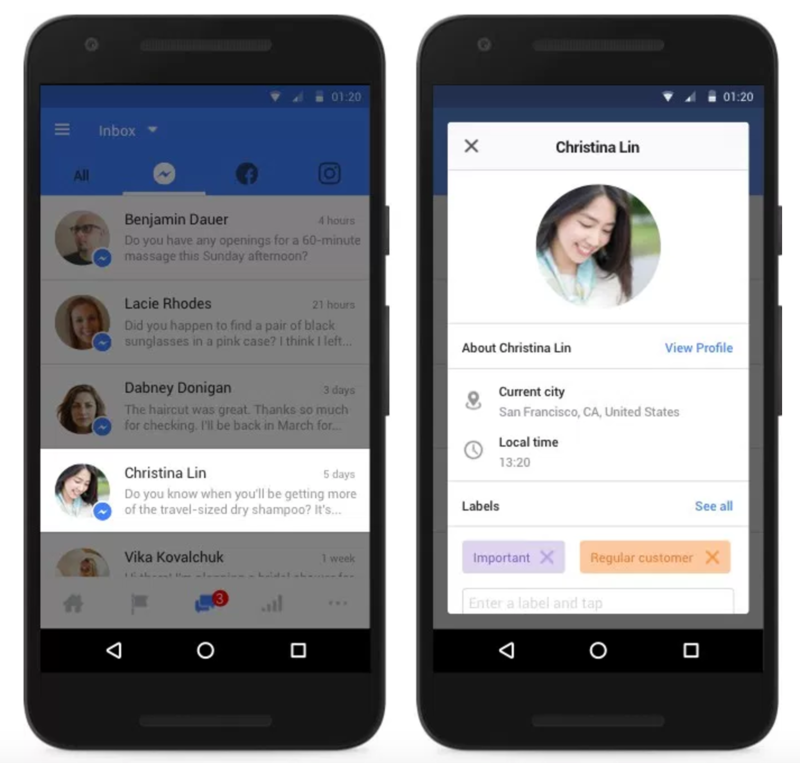 Facebook is making it easier for businesses to manage interactions from across its suite of platforms in one place. 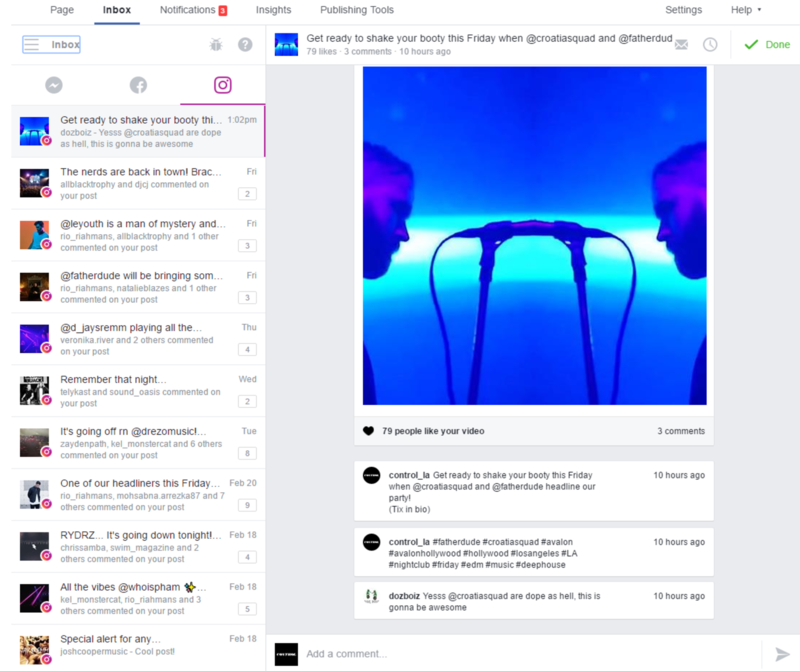 On Monday, a number of users spotted a redesigned inbox for Pages that includes Instagram, Messenger, and Facebook interactions. To use updates, please download/update Facebook Pages Manager Mobile App (iOS, Android) or see a notification from Facebook in Messenger on web version. Now you’re confident that you aren’t missing an important message or comment. Simply tap the person’s name to see their publicly available profile, as well as their previous interactions with your business. You can also create your own labels and apply them to people based on what they messaged you about. Understanding how important messages are for sales with Social, Facebook enhances messaging services to make this experience better. Facebook offers you pop-up instant messages if your response rate is higher than 90%. Seeing that you use messages actively, the network sets an instant message to provoke visitors ask you business questions or simply start conversation. Make sure you respond actively to make this feature available. 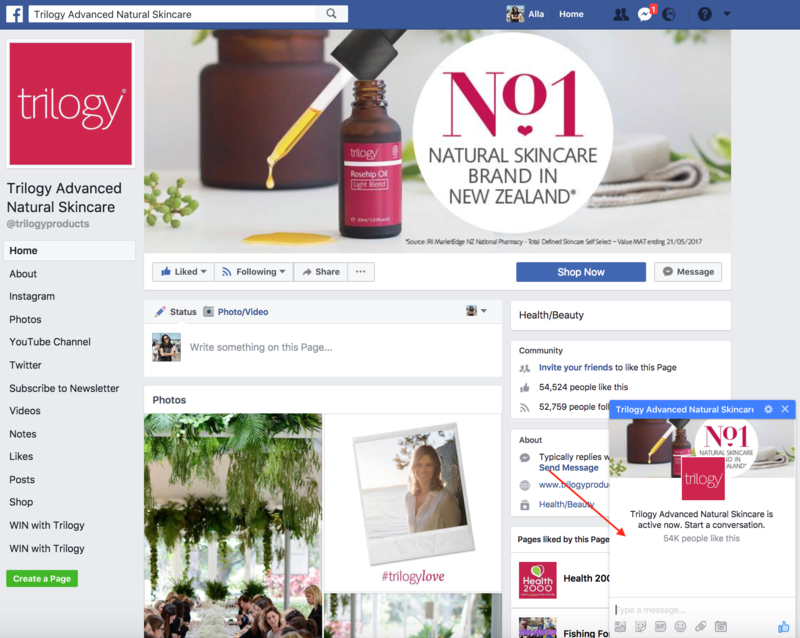 Not only are the comments, messages and other non-automatable communications vitally important to a brand’s image, they can also offer an opportunity to connect on a deeper level with fans and followers. That can only lead to increased engagement, and better sales. And, with apps that make it easier to manage all your messages, comments and posts, how can you go wrong? They not improved. I can’t even search by keyword anymore.